The ones to follow if you are a Mercedes-Benz fan. Engine builder Michael Kübler is the only Instagram account that we could find that posted truly worthwhile F1 photos. Throw in the fact that he is clearly a big fan of the Mercedes-Benz brand, and you can see why he makes this list. He provides first-hand perspective as he preps engines for everything from racing vehicles to standard sedans. >>Join the conversation on the best Instagram accounts here in the MBWorld forum. While there are a ton of accounts that reference Formula One on Instagram, finding an account that posts actually interesting photos and actually interesting descriptions is surprisingly hard. 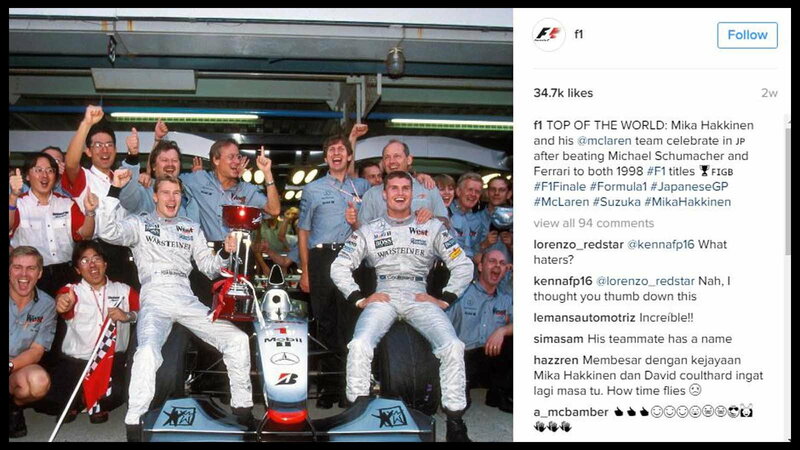 Most of the drivers on the F1 circuit post photos of themselves, and most of the teams just post photos of the events going on around the race. If you want to see good racing action, especially those featuring Mercedes-Benz F1 vehicles, keep it simple and follow @F1. If you’re interested in following an account that’s just looking to post about the good times they’re having with the cars they’re driving, definitely follow Maximillion Cooper’s account. 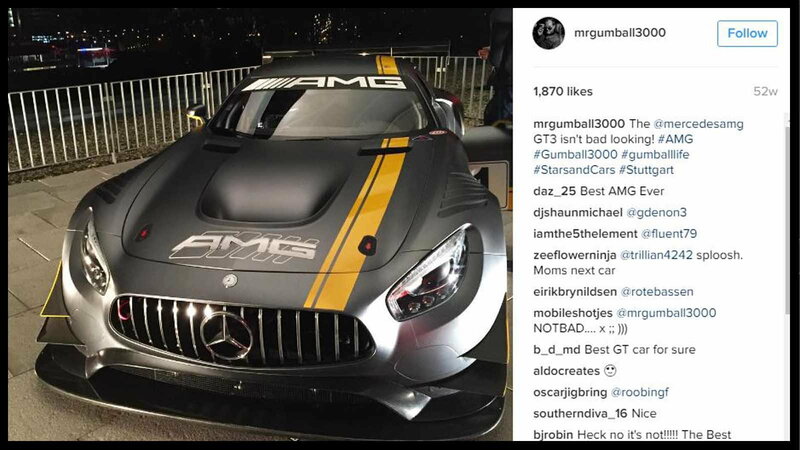 He travels the world coordinating events for his famous Gumball 3000 Rally, and they often including stunning captures of Mercedes-Benz vehicles. 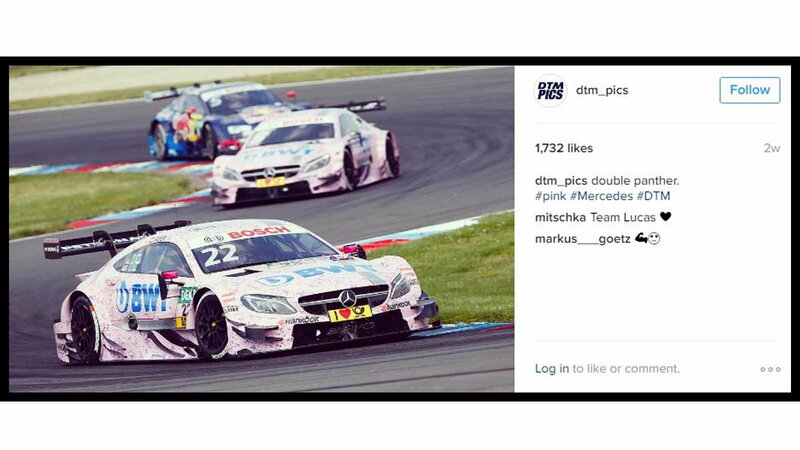 Not everyone is familiar with DTM racing, or as it’s often referred to in Europe, the German Touring Car series, but its Instagram account is definitely worth following. The posters here have a keen eye for publishing top-notch racing pictures, and often feature Mercedes-Benz vehicles pushing their capabilities to the limit. 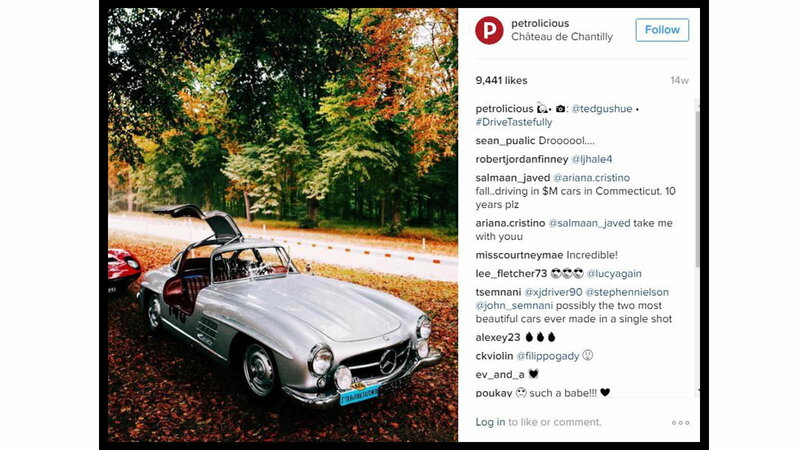 If you’re looking for an account that provides a bit more substance, definitely check out @Petrolicious. They’re constantly churning out terrific automotive photos and interview videos with some of the automotive industry’s top thought leaders. 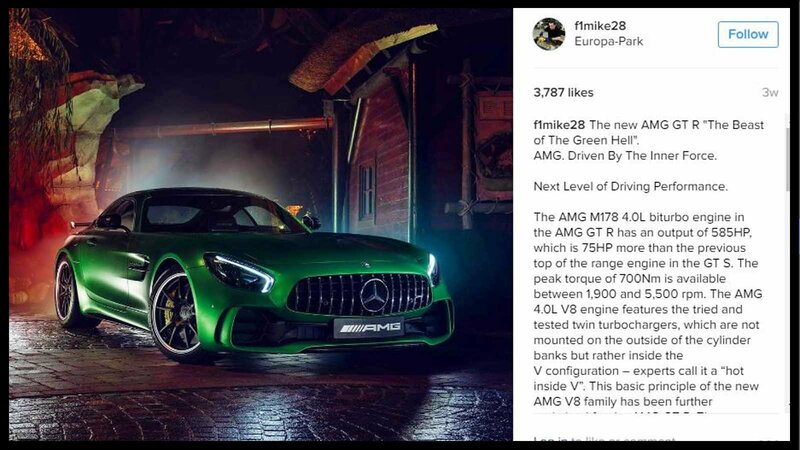 Mercedes-Benz often makes the Instagram feed here, and for good reason too. For information on maintenance and repairs, head on over to our How-To section by clicking here.